Its the return of the Korean Movie Night and I’m happy to say, this was was AWESOME! Hwai: Monster Boy is one of those movies where, in the first few minutes, you know you are in for a good time–an incredibly violent time–but still a good time. I’m not entirely sure where to start on this. The acting? The storytelling? All was exceptional. Lets go with plot. A brutal gang of five men kidnap a boy and, unsure of what to do with him, decide to raise him as their own. The story restarts when the boy is seventeen, has five ‘fathers’, and has been trained to be a killer. When the fathers force him to join them on a job, he finds out who he really is, and begins to extract his revenge. As an official simulcaster now, I looked through the currently running shows and realized I’d seen 3 first episodes. Which got me thinking…rather than doing the Hot/Cold post I’d planned on recently completed shows, judging their worthiness for a spot on the coveted TBWList, I’d change it up. 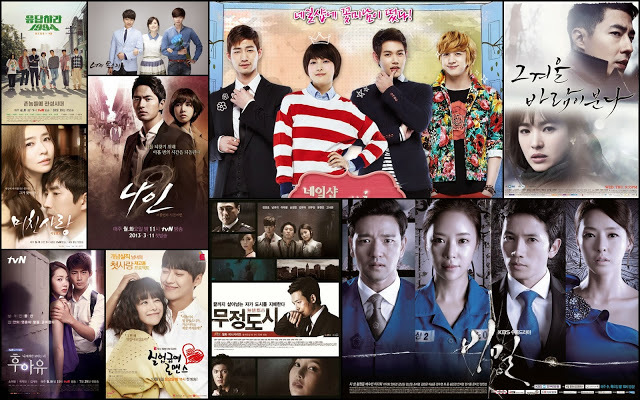 Try the first episodes, a first taste if you will, of the currently running dramas to see if they could hook me into watching the rest. I came across some interesting results: shows I expected to come through with flying colors stumbled at the gate, leaving me with a bad taste, and others, that I hadn’t considered before surprised me with an unexpected dose of yum. Now here are a few things to keep in mind. I only watched first episodes. I’m sure some of these got better as they went along, but that doesn’t count. And, I was lazy. I only watched shows available on my TV, so I did miss Medical Top Team and Scandal. But beyond that? I’m feeling quite proud of this accomplishment! I feel like a regular simulcaster–who knew I had it in me? This post is totally dedicated to you big jerks who made me watch Let’s Eat, fully knowing it was the food porniest food show out there and I was on a diet. 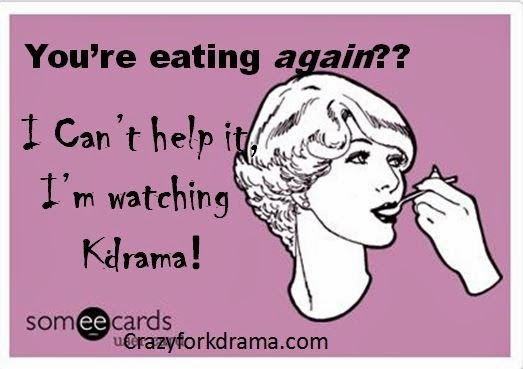 I say was on a diet as there is no freaking way there is any way you can watch that drama and not want to eat every time they do. It made me think of all the times this has happened to me. Before Kdrama, I’d heard the term Korean BBQ once–and that was the only knowledge I had of Korean as a food. 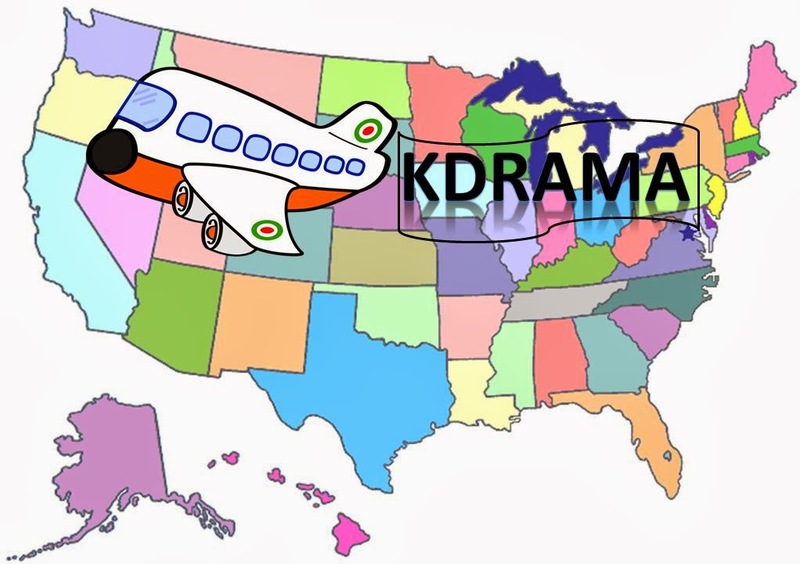 Since my indoctrination into Korean culture via these dramas? I now lust after Korean food. What a weekend! Upside of having some guest posters last week (thanks ladies!!) I found myself with some unexpected time on my hands. And what should I fill that time with? 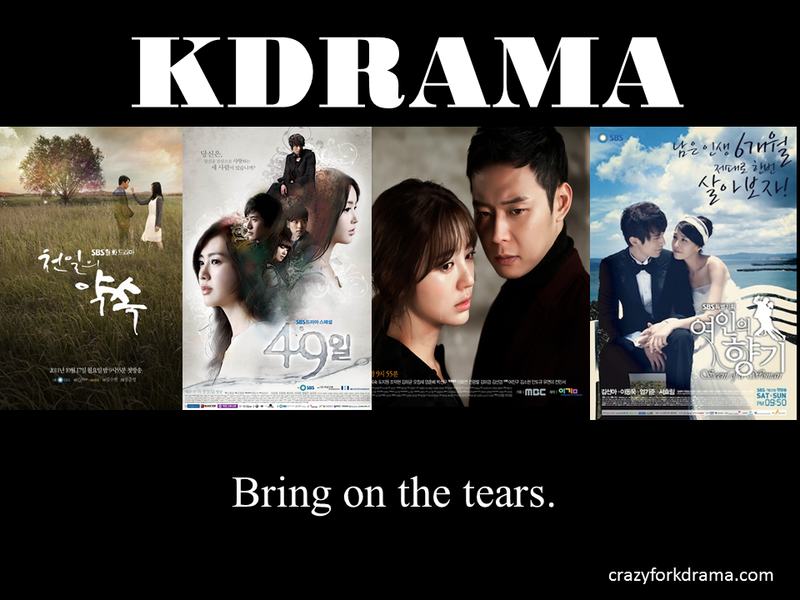 Usually that answer would be blogging, but my new years resolution is “watch more Kdrama”. On new years day, as I had the day off work, I decided to marathon Answer Me 1994. Why not? I’d carefully avoided any sort of spoilers, and I mean any, but wasn’t sure how much longer my luck would hold out. The 1997 was cute and short so I figured I should get in and out of ‘94 pretty easily. During my marathon, I was probably about 8 hours in, the sun was going down and I realized, I was only on episode 5. How long was this freaking show? *covers mouth* I almost combusted on the night Stephanie asked (or proposed) *wink* if I could do a guest post on her awesome blog! I do! I really, really do wanna! Wow, it feels unreal and most of all, I feel truly honored. Stephanie is a blogger I look up to… She’s way up there, and I’m….. *waves* hi, I’m here. But that’s okay, the most important thing is to have fun and I am having fun. For those who don’t know me, annyeong! My name is Nelly and MyMyooz is my blog. I have been blogging for a while but mostly behind the closet. I finally decided to come out and create MyMyooz. I’m a little “special” than other bloggers out there. 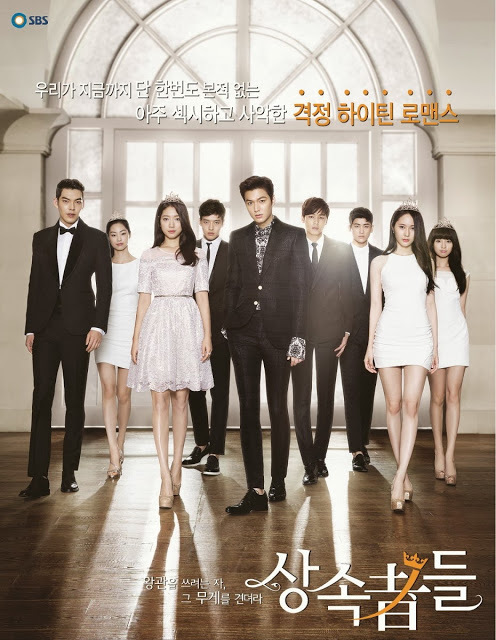 I only do partial review on the dramas I watch. Why? *shrugs* I don’t know, I just want to be special hehehe. But, in my opinion, it is important to let my readers know if it is worth their time investing on the particular drama. It’s a yay or nay review. But lately, I have been venturing into doing timeline recap. I’m new in this arena but it will not stop me from moving forward.